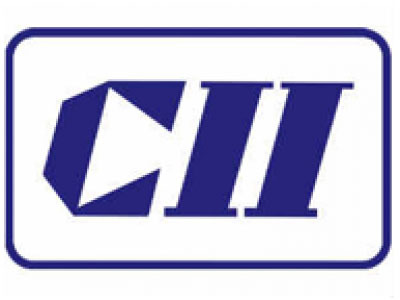 The Hubli and Vasanthapura (VK Hill) kitchens received CII National Food Safety Awards 2014. The VK Hill kitchen received the highest award of 'Outstanding Performance in Food Safety' while the Hubli Kitchen received the second highest award of 'Certificate of Commendation for Significant Achievement in Food Safety'. The awards ceremony was held as part of the 9th National Food Safety and Quality Summit on 2nd December, 2014. The kitchens were evaluated based on around 500 criteria, divided over 4 categories. The awards ceremony was aired on Zee Business Channel on 20th and 21st December, 2014.